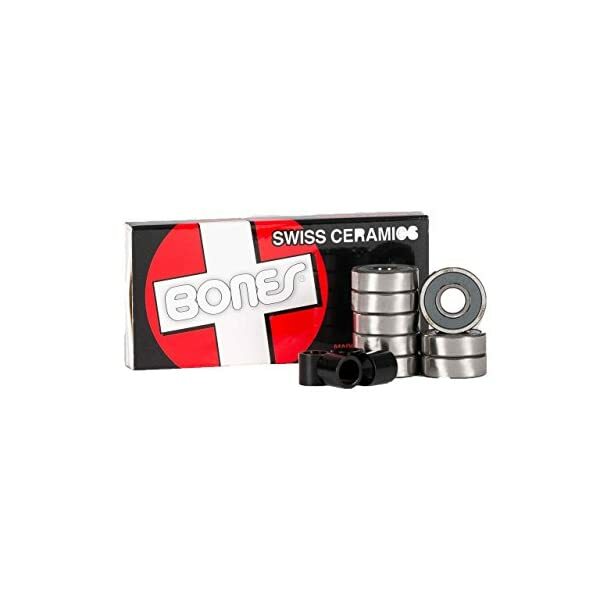 The Bones Swiss Ceramic Bearings is a set of eight long lasting ceramic steel bearings from Bones. Bones Wheels unique formulas are solely developed and produced in their very own manufacturing plant located in Santa Barbara, CA. 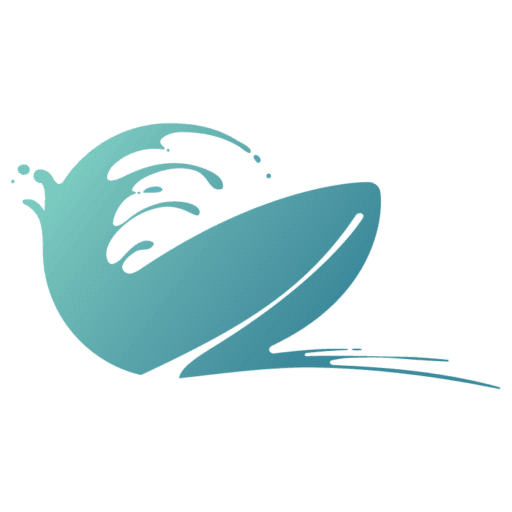 Using drastically different physical and engineering properties for each formula, BONES creates unique urethanes for specific applications of skateboarding. 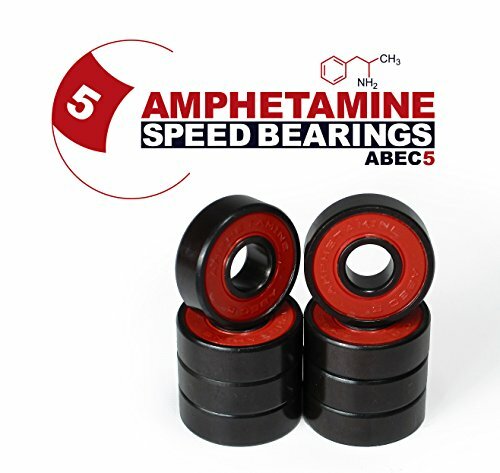 Features: Set of eight bearings with four bearing spacers. 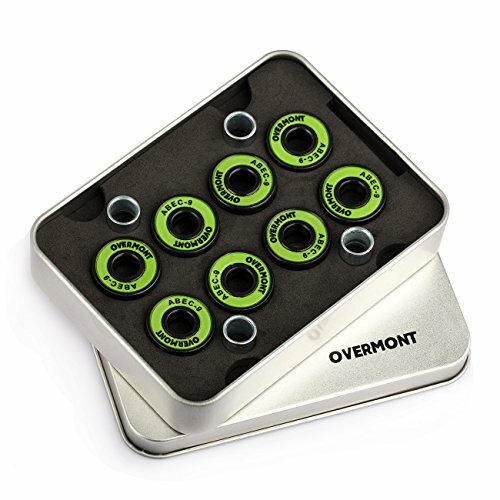 1 non-contact, removable rubber shields allow easy cleaning. High speed nylon ball retainer for greater strength and speed. 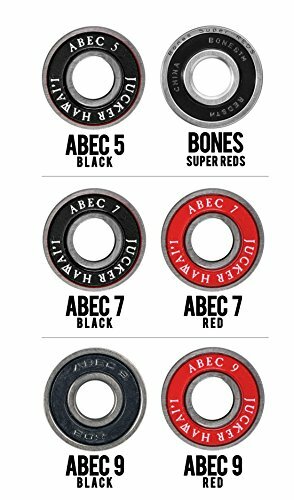 Skate Rated clearances, tolerances and lubricant provide the best performance and durability possible. Includes Bones logo sticker.